It seems Julie Bishop’s resignation hasn’t gone down too well in China. IT SEEMS Julie Bishop's resignation hasn't gone down too well in China. The state-run Global Times newspaper has taken Marise Payne's move into Ms Bishop's role as Foreign Affairs Minister - and Scott Morrison's ascension to Prime Minister - as a sign Australian "hawks" will take a bigger role in foreign policy. Ms Payne, who was appointed Minister for Defence under the Turnbull Government in 2015, was officially sworn in as Foreign Minister today. According to Fairfax, the newspaper quoted Zhou Fangyin, dean of the School of International Studies at Guangdong University of Foreign Studies, as saying Ms Payne's new role signified "the Australian defence and security sector's influence on foreign policy will become more direct, and the US's policy impact on Australia will become more direct". It followed a similar opinion piece published by the newspaper on Sunday questioning whether new Prime Minister Scott Morrison will take the initiative on diplomatic relations with Beijing. The article notes Australia's "frozen" relationship with China over the past 18 months under the Turnbull Government, which it attributes to his government's foreign interference laws. "Turnbull has... set a new precedent of antagonism toward China," it read. 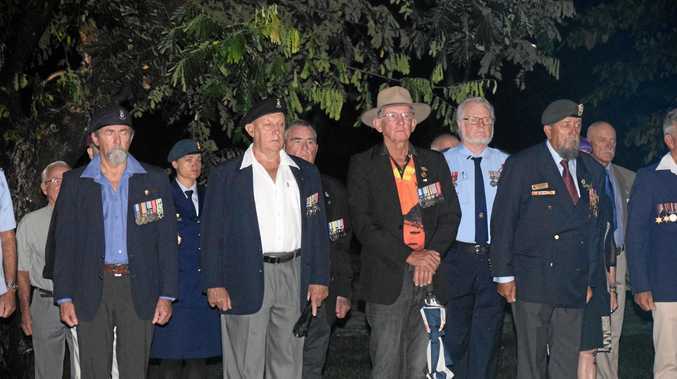 "Would Morrison tread the same path that would take relations to a new low or rekindle the mutually beneficial relationship that has been contributing to the economic success of both countries in the past decade?" It goes on to warn the new Australian government that it "would be extremely unwise to exacerbate hostility and stoke rancor toward China". Julie Bishop meets with the Chinese minister of foreign affairs Wang Yi at the Ministry of Foreign Affairs in Beijing, China, in 2016. Despite its apparent fears over her replacement, China's state media has ripped into Ms Bishop over the past 18 months. 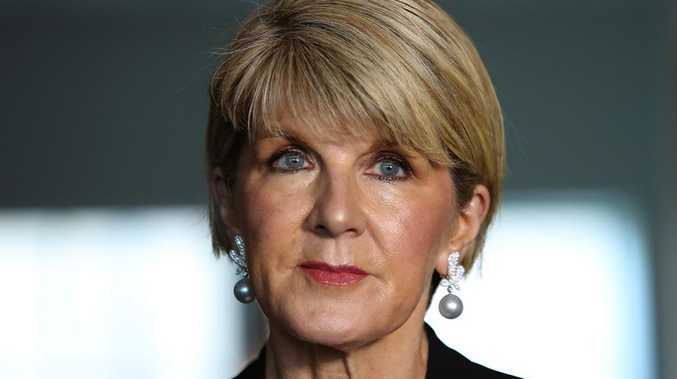 Earlier this year, the Global Times published an article linking a feud between Ms Bishop and former Australian Ambassador to China Geoff Raby to plummeting ties between Australia and China. In a May column for the Australian Financial Review, Mr Raby argued "China relations can only be unfrozen with Julie Bishop's sacking". "The Prime Minister needs to replace the Foreign Minister with someone better equipped for the demands of the job," he wrote, offering Josh Frydenberg and Greg Hunt as prospective alternatives. Ms Bishop hit back and accused him of being "profoundly ignorant... about the level of engagement between Australia and China at present". "Apparently, problems have emerged in Sino-Australian ties," wrote the Global Timesof the incident. "Canberra's relationship with its largest trading partner is overwhelmed by distrust, with its high-level officials several times accusing China of spying and interfering in Australia's domestic affairs. "From a Chinese perspective, Australia is tilting toward the US and has become an active pivot of Washington's tough China policy and a major force in smearing China." On Friday, China's foreign ministry said it stood "ready to work with the new Australian government to move forward bilateral ties along the right track". 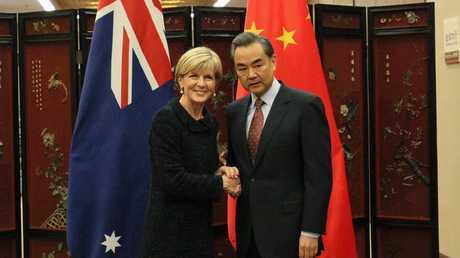 But some foreign policy experts have praised Ms Bishop for her handling of China. 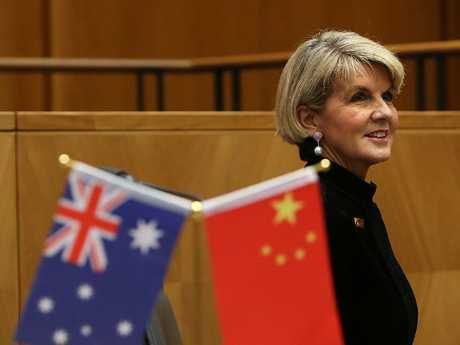 In an opinion piece published yesterday, Lowy Institute analyst Alex Oliver praised Ms Bishop for taking "firm stances on China" over the South and East China Seas. "She has refused to be bullied," Oliver wrote. "She has made a forceful case for the preservation of the rules-based order which has benefited Australia, the West, and developing nations. She has earned friends in the region and beyond." "I will remain on the backbench as a strong voice for Western Australia," she said in a statement. "I have been pre-selected by the Liberal Party for the seat of Curtin and I have made no decision regarding the next election."